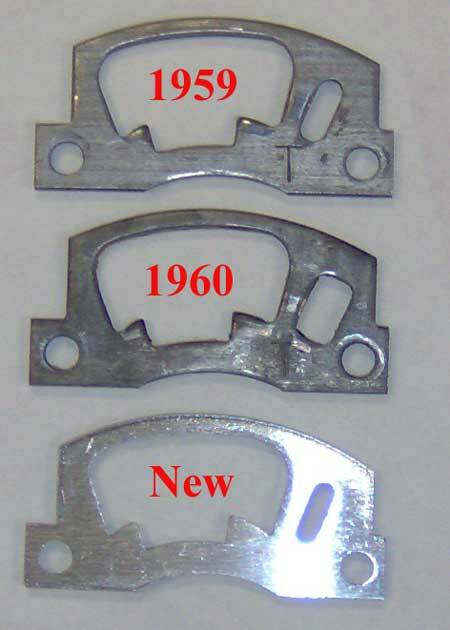 Alexander started a topic New Detent Plates for 1958-1960 Thunderbirds available. I have made and received a run of detent shift plates for the 1958-1960 Thunderbird. Get them while they are still available. These plates are a necessary part to rid your 1958 1959 1960 Thunderbird of sloppy shifting and popping out of park. 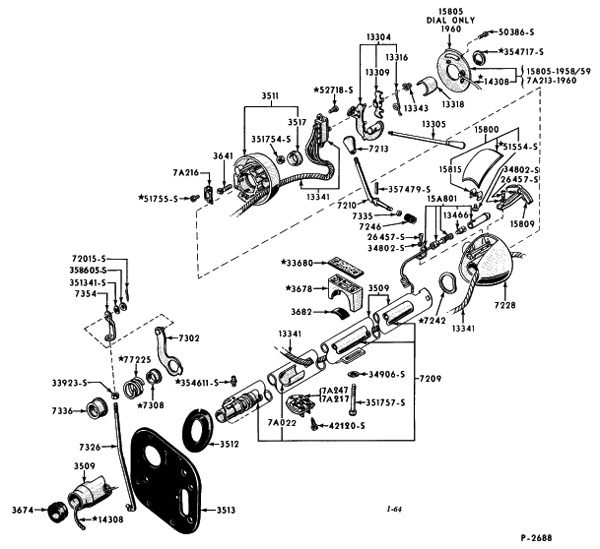 If your shift lever or shift collar are worn, you need to replace these also. 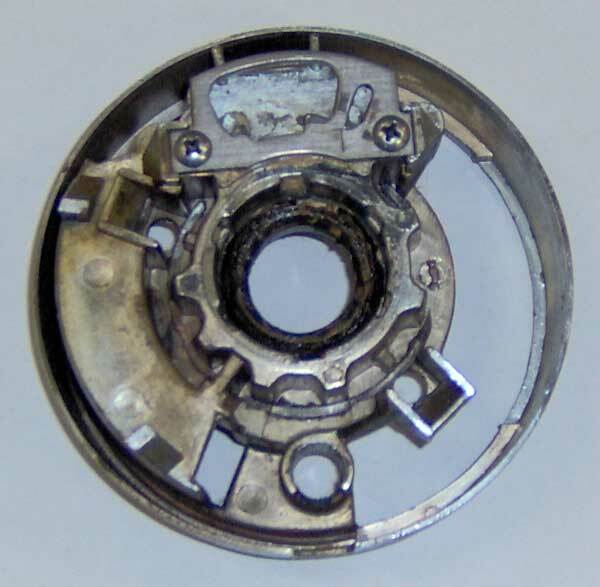 The part replaces the worn detent plate in the shift flange. For more information and to order click here: http://www.squarebirds.org/detent_thunderbird.htm .